Who says style staples have to be boring? The designers behind the Lemaire spring 2017 collection, Christophe Lemaire and Sarah-Linh Tran, are taking the pretty little patent leather mules that we saw stroll down the runway, and stomping all over that ridiculous notion. Instead of the usual suspects when it comes to trousers, we saw pleated confections with seams that popped in contrasting colors and satin structures in effortless silhouettes. The classic slip dress was also replaced with a slinky creation that boasted a bold pattern which resembled the aftermath of an actual paintball war, but in the chicest way possible. Perhaps the most impressive though, was the duo’s interpretation of the trench coat. This particular piece of outwear took the very best aspects of the military, pea and trench coat, rolled them all together, and added an exaggerated pocket just for good measure. However, it was the collection as whole that really boasted Lemaire and Tran’s transition from a label that was once in its infancy just a few short years ago to a respected brand that has fashion insiders actually anticipating what it will do next. Once the first model strolled down the runway in a full skirt, loose-fitting top and Roman sandal, one instantly knew that Dior’s fall couture collection would carry a very different tone than that of the previous showings from the house, and rightfully so. After the abrupt departure of Raf Simons last fall, the house has been held together by his two understudies, Lucie Meier and Serge Ruffieux. Though their interregnum will be ending soon, as Dior finalizes the appointment of the new creative director, we must take note and even celebrate the effortless emphasis that Meier and Ruffieux have brought to each of the collections that they have produced in the absence of the late designer. Many reviews claim that this particular offering of unstructured silhouettes and casual sandals represent the major disconnect that the two current designers have with the actual Dior client. However, I would boldly claim that these critics are wrong in this assertion. Although the older generation of women donning these designs currently make up a large portion of the customer base, there is a new generation of style mavens who simply can’t relate to the stuffier creations of the past, and feel no real connection to bustiers and petticoats. The airy silhouettes, casual flats and minimal styling of the latest couture collection are the right step in a direction that helps the label stay relevant in a time of fast fashion, while also staying true to Dior’s classic roots. Yes, the collection was written in a strictly monochrome note that favors minimalism over opulence. However, the impeccable tailoring of each item, modern mastering of taffeta and tulle, and the gold and silver embellishments that are sprinkled throughout show that the Dior girl can actually be modern and still pay homage to the romantic ideas that Christian Dior had in mind when he founded the label 70 years ago. For the past week, I have been indulging in the latest Resort 2017 offerings. 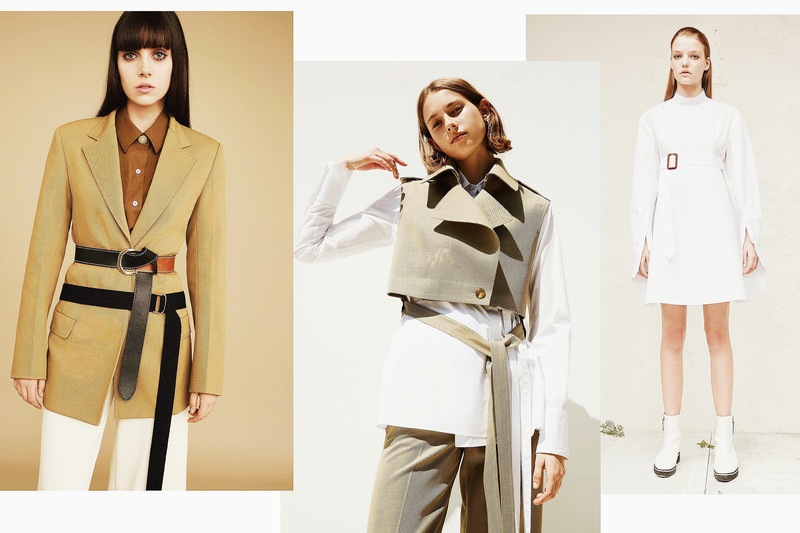 With each year, the resort collections become more influential; designers take this as a moment to introduce the trends that carry over to the following season. 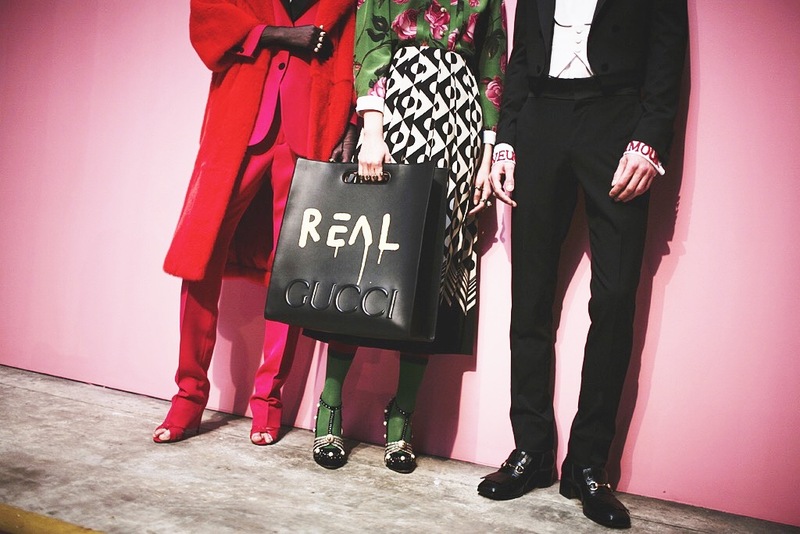 These early introductions mean that as style mavens, we get an opportunity to see and experiment with the next big thing in fashion before it hits the runways at fashion week in the fall. One of the trends I saw in several collections that can be worn now, and will surely be a big hit for seasons to come, is the use of belts in almost every possible way. Don’t think of belts in the functional sense though. 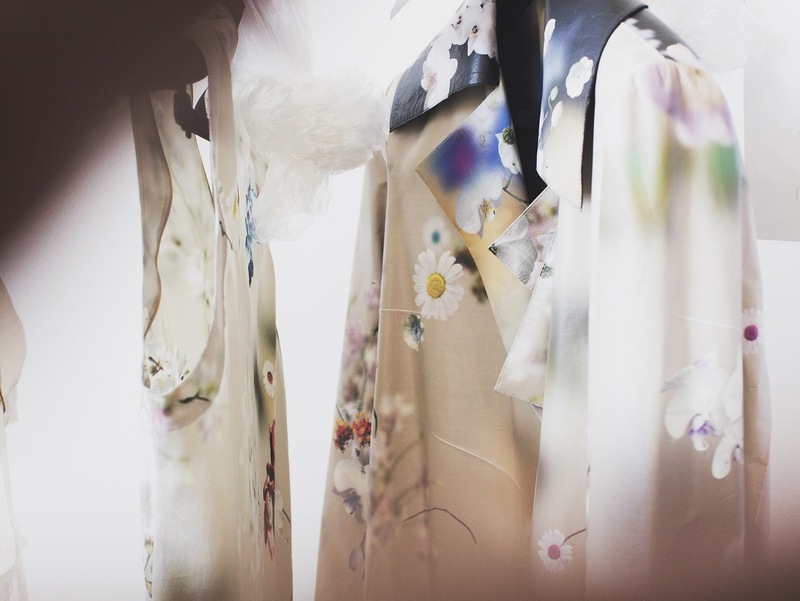 Instead, think of them as an adornment that can be layered, wrapped and draped in new and unusual ways. So whether you are looking for a piece that has a belt already built in it, or you want to layer of few of the options you already have in your wardrobe, belts are the easy way to add a little panache to any look. I’ve always known why I was a Céline enthusiast. 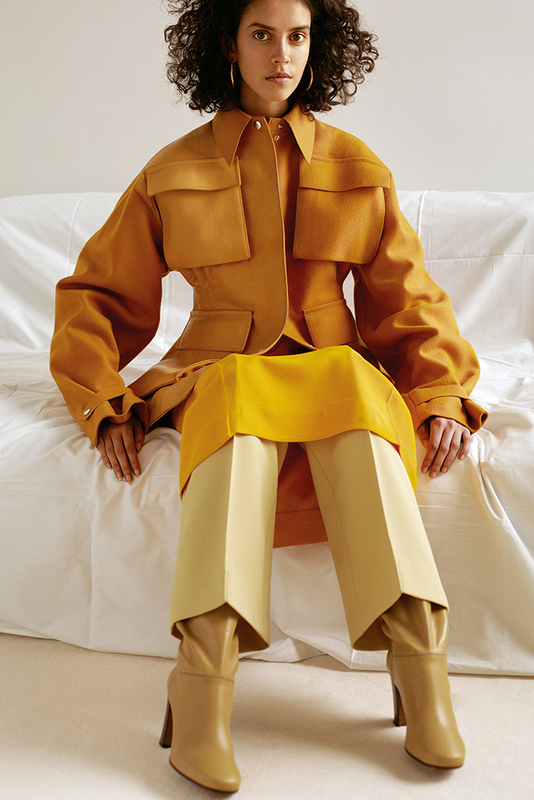 Well, scratch that, I’ve actually always known why I was a Phoebe Philo enthusiast: The designer has a true understanding of how to make high-end fashion effortless and accessible. 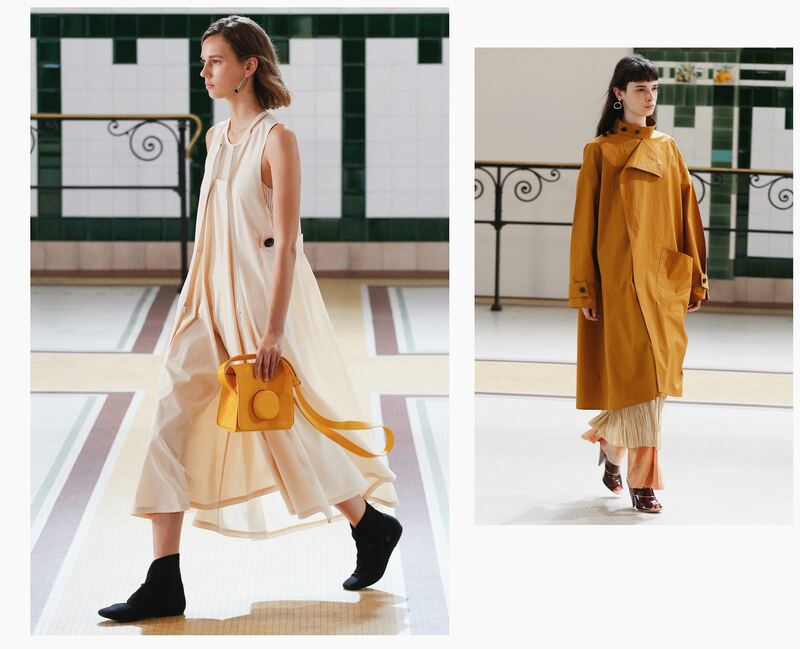 Even if you’re a style maven who doesn’t personally own piece of Céline, the effect Philo has had on the way women dress and express themselves through fashion can be felt throughout the entire industry, and will be felt for many years to come. Spring is the perfect time for a new beginning and a new wardrobe. I may have a penchant for all the structured tweed, ankle boots and neck accessories that winter had to offer, but I’m definitely ready to shed those heavy winter layers, and trade them in for dresses and other lightweight garments in order to embrace the blossoming, new season. And, what I love most about this time of the year is the plethora of trends that have come back to life. A Lux shared their must-have trends from the the spring/summer collections, and they were anything but disappointing. 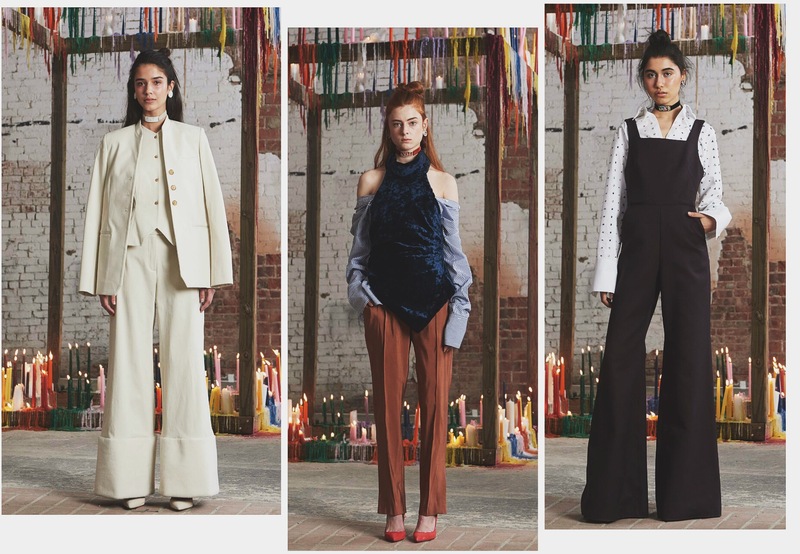 When it comes to strategically structured volume and slightly off-beat, tailored separates -by labeling her aesthetic slightly off-beat, I mean in the coolest, it girl, clamoring way possible- Rosie Assoulin is leading the pack.